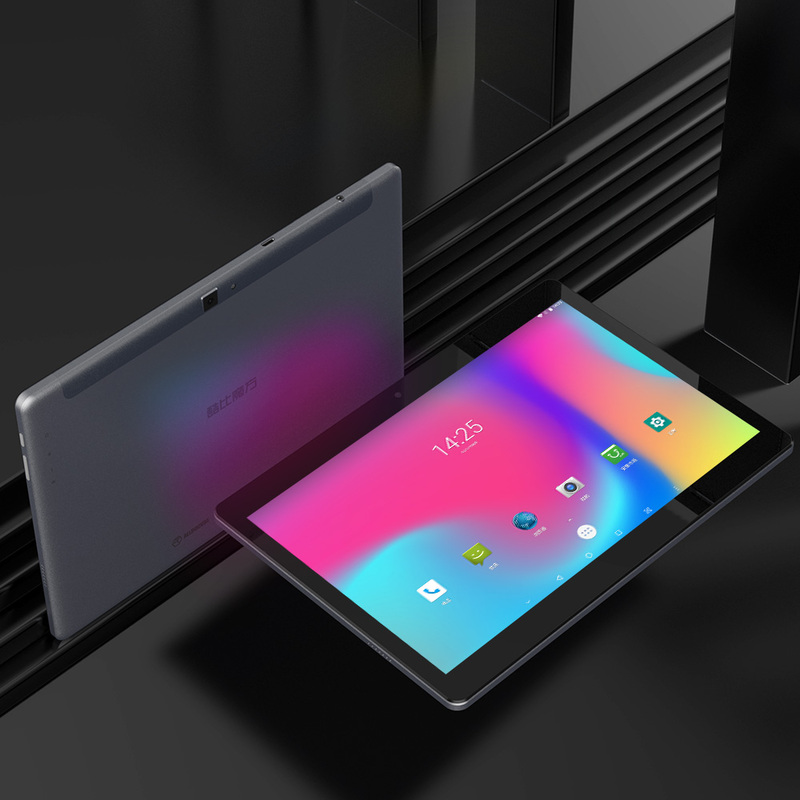 Android 8.0 operating system allows you to remain connected and productive. 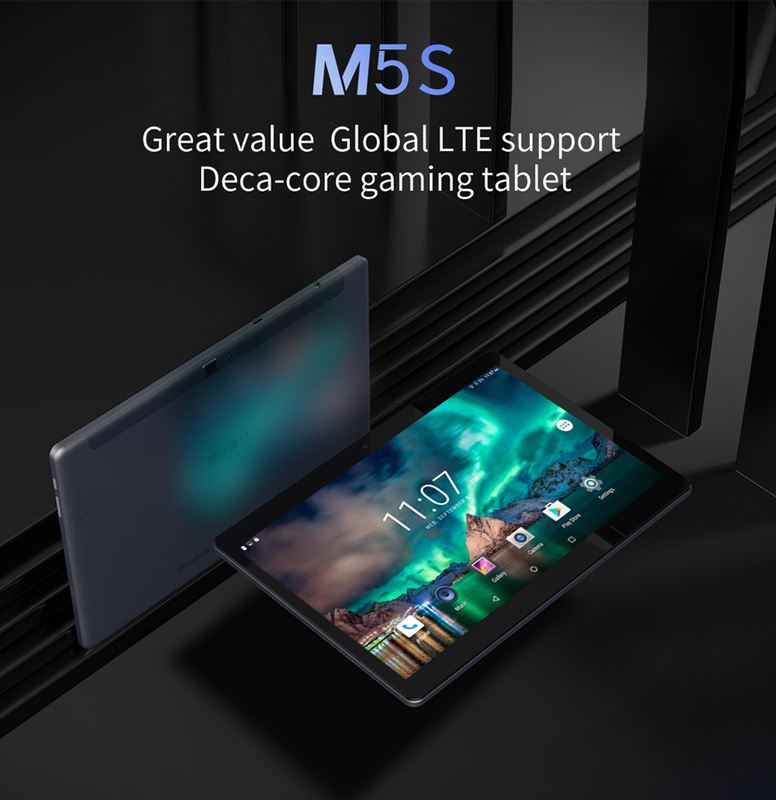 MTK X20 ( MT 6797 ) deca core 2.3GHz CPU is equipped with better performance, delivering plenty of power for your use. 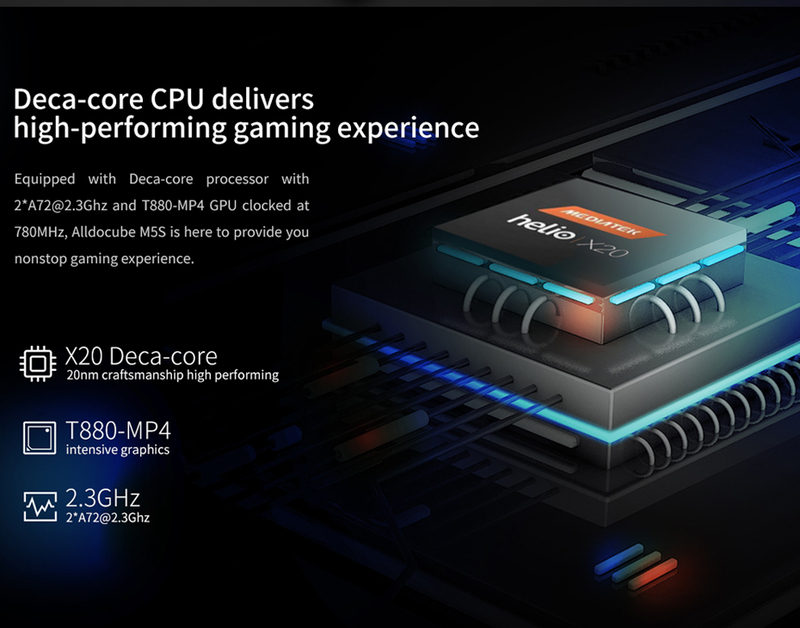 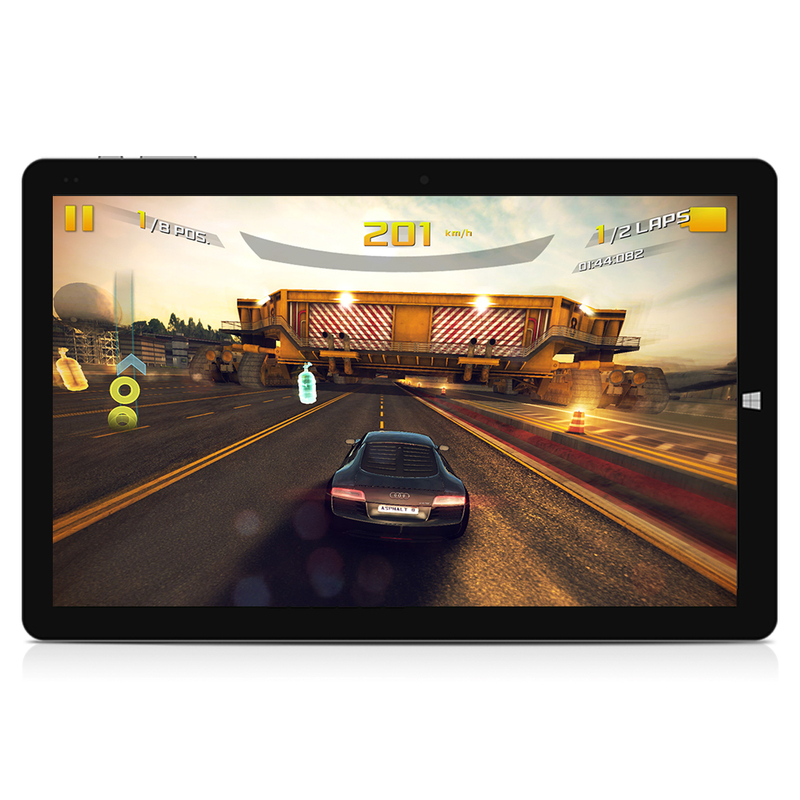 Mali T880-MP4 GPU, better and faster in playing games and watching videos than the previous generation. 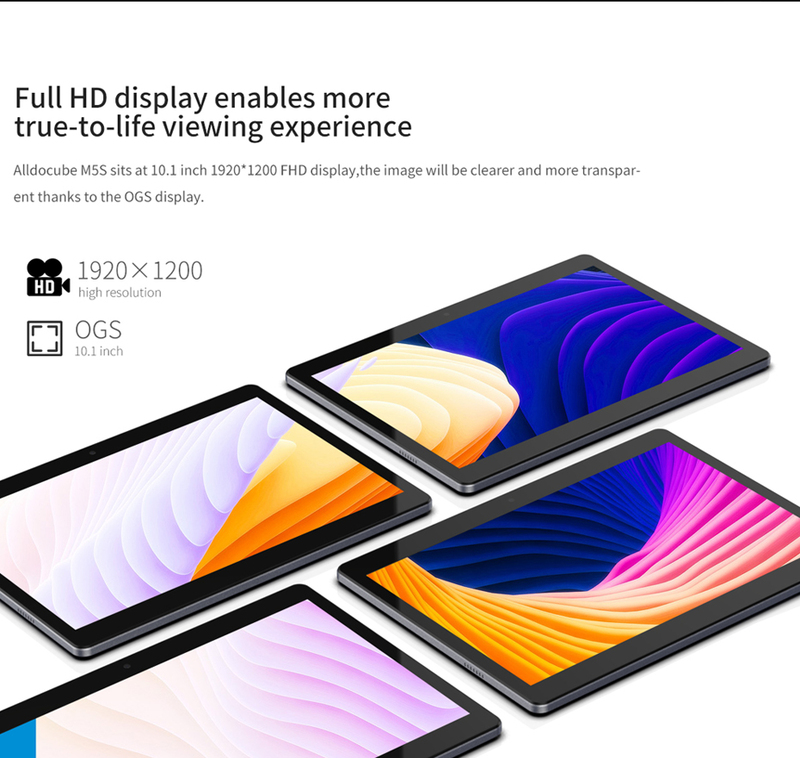 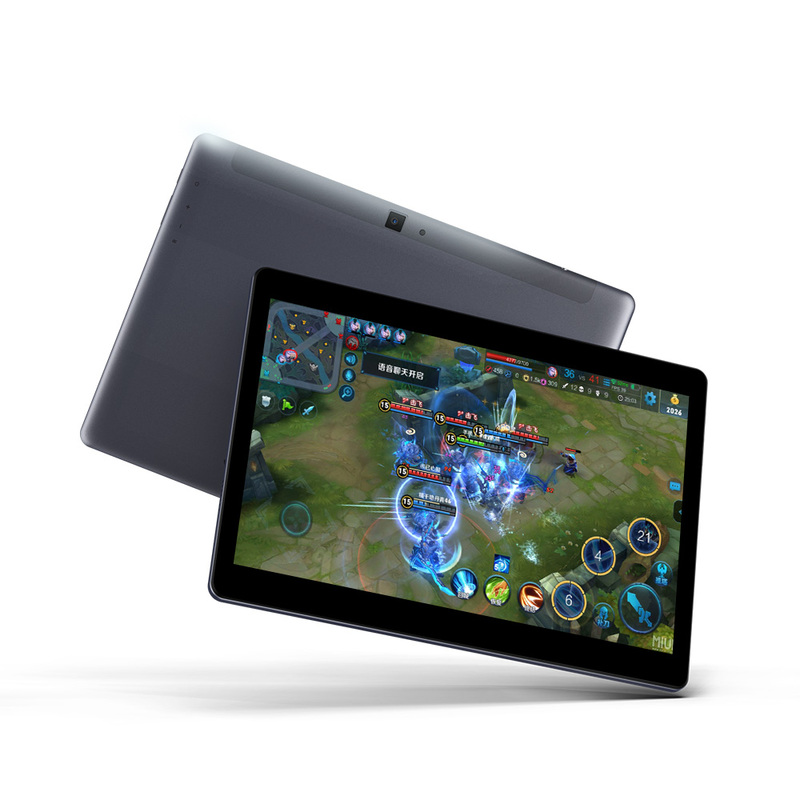 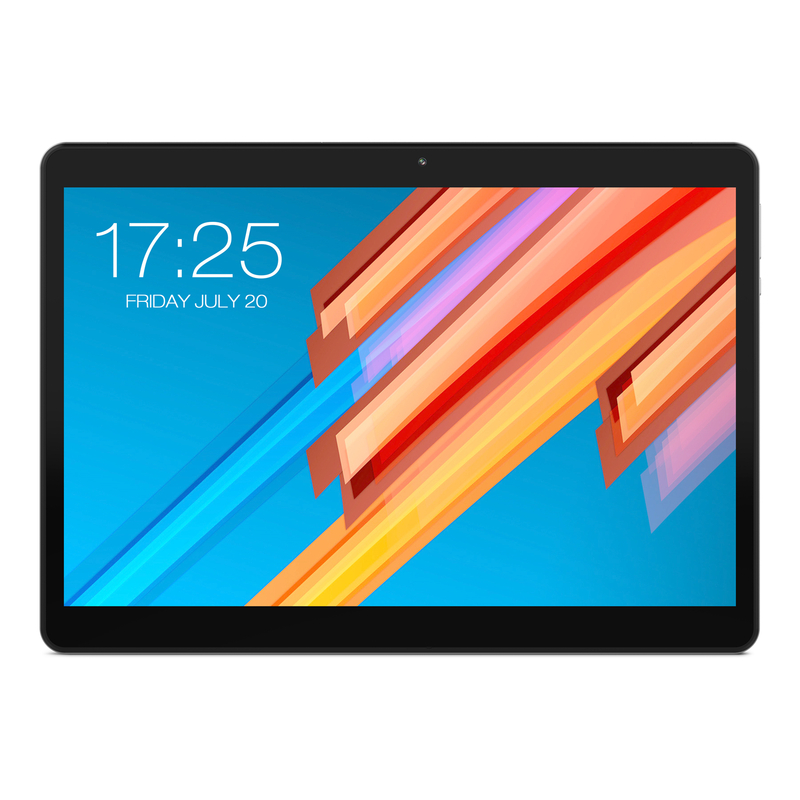 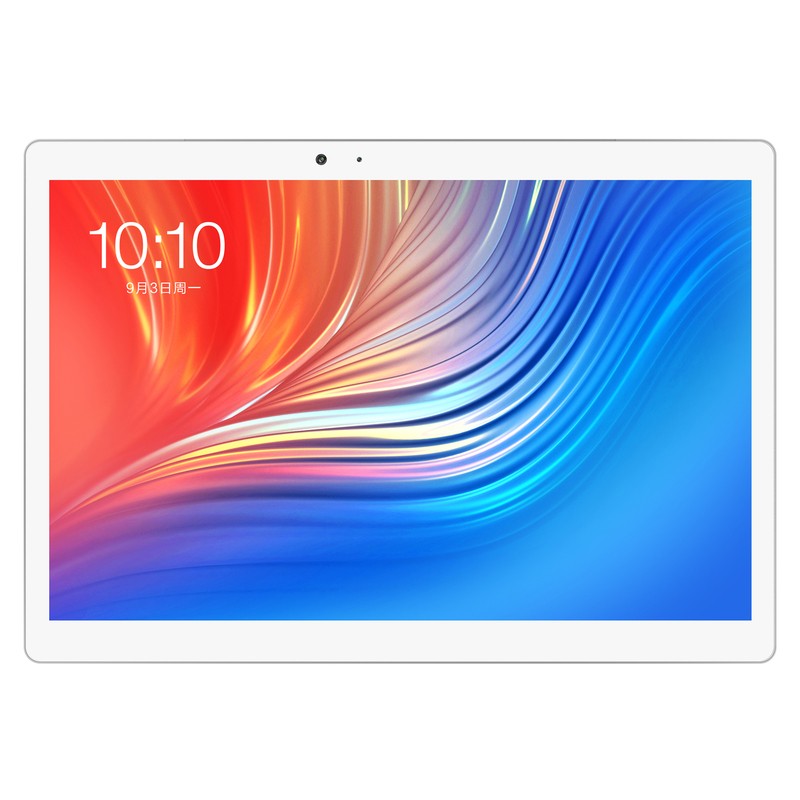 10.1-inch 10-points capacitive touch screen with 1920 x 1200 resolution, offering a good experience for watching videos and browsing the Web.